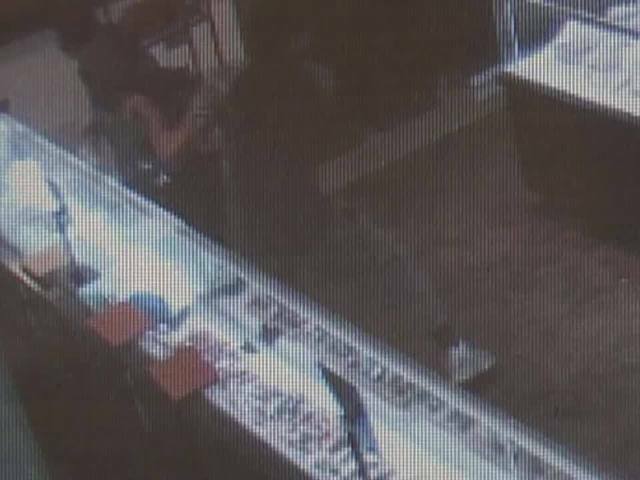 Surveillance video shows the smash and grab robbery at Tapper's in Twelve Oaks Mall in Novi on Saturday. The robbery prompted chaos and confusion when investigators say shoppers mistook the sound of breaking glass for gunshots. The suspects used a hammer to break the glass at the store and made off with an unknown amount of items. 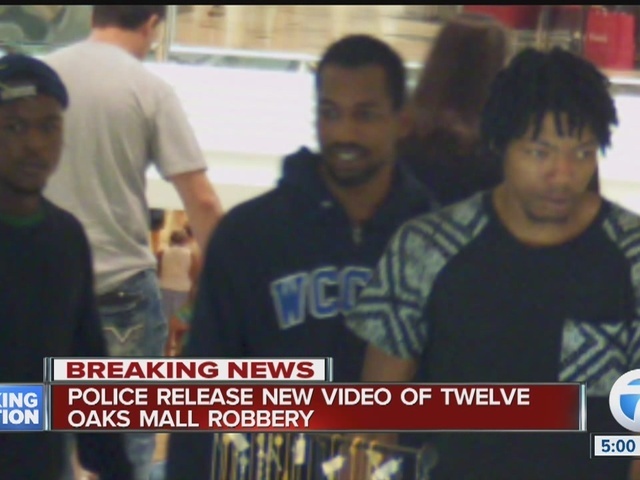 We can confirm there was an attempted smash and grab robbery at Twelve Oaks Mall. Police confirmed that there were no shots fired at any time. The sound of breaking glass was mistaken for gunfire. We take this incident very seriously and are fully cooperating with police. The safety and security of our shoppers and diners is our first priority. Out of an abundance of caution, we are increasing security patrols. For more information on the incident, please contact Novi police as this remains an active investigation. Sources say police are looking for three men who may be driving a gold Chrysler 200. 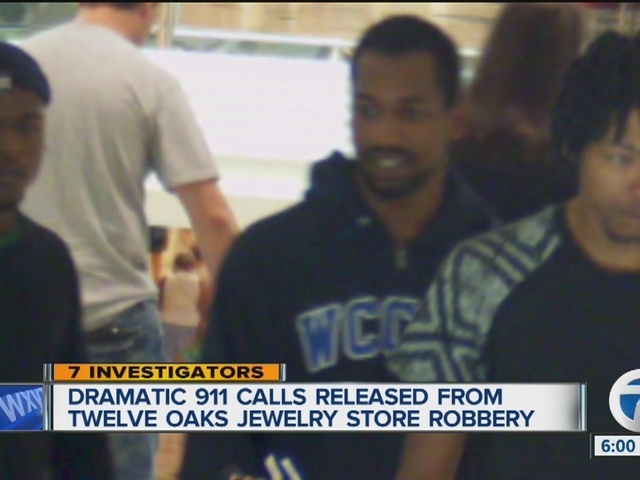 The suspects are believed to be part of a known crime ring in southeast Michigan. Novi police say the same suspects may have cased a jewelry store in Grosse Pointe just days ago.